When it comes to drug rehab recovery programs not all them involve inpatient stays. There are various types of program that involve daily attendance and not residential stay. 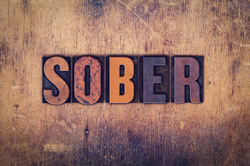 Let us take a look at different types of drug rehab recovery programs available. 1. Residential or inpatient rehab program – As the name suggest these program involve the patient residing in the treatment facility and attend groups, individual counselling and other activities. 2. 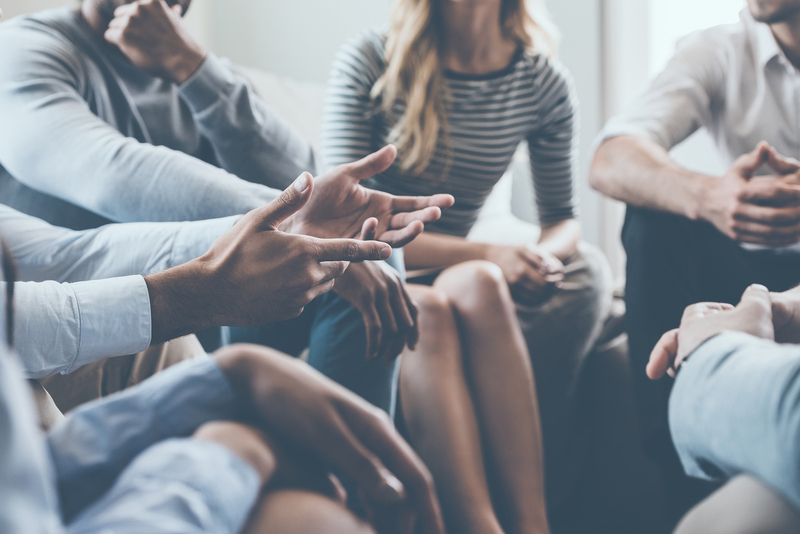 Outpatient rehab programs – These facilities involve treating the patient for several hours a day over the course of a few weeks. 3. 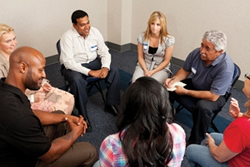 Group support or therapy sessions – These groups can meet daily, weekly or at other intervals. 4. 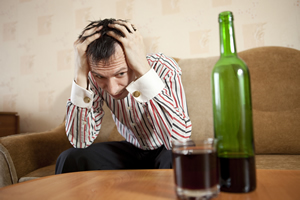 Individual therapy – This is appropriate if it is done with a Board certified substance abuse counsellor. Drug addiction is not an easy issue to deal with and in order for a patient to recover well without the risk of relapse it is necessary that help must be asked from experienced medical or behavioural health professionals. 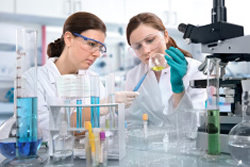 These professionals design a treatment plan that best suit the situation of the patient. 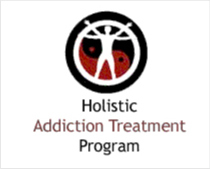 A successful treatment program covers almost all the important elements of a person’s life. A successful program helps the patient learn new skills as well share his mental and emotional troubles. This helps in the recovery process. 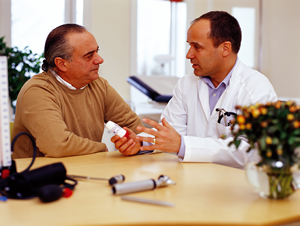 In order for a successful recovery it is important that the patient remain in treatment and comply with follow-up care. Most of the time it is seen that any addiction is closely related with mental illness. So it is always a good idea that a rehab program that deals with a dual diagnosis is chosen to deal with the case in the most successful way. A successful treatment is always one that is re-evaluated and altered regularly to seek continuous improvement.